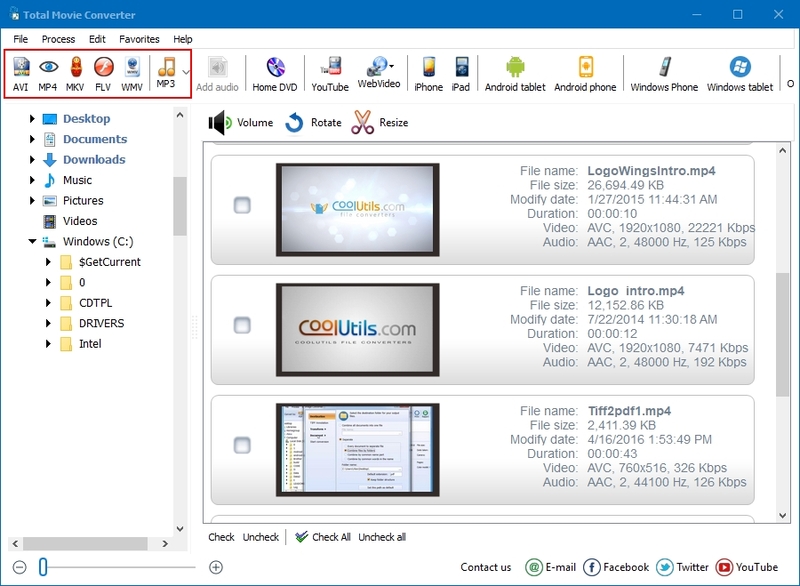 M2TS is media file container format used for encoding video, audio and other data streams on Blu-Ray or DVD disks. The format is based on MPEG2 Transport stream format. It is also used on digital camcorders for recording HD video. There are few modifications of M2TS format that complicates the compatibility of .m2ts files between different devices and applications. To solve this problem it is enough to convert M2TS to MPEG4 that is much more commonly supported. MPEG4 is also much more compact in size. The first inlay is responsible for defining the location for converted MPEG4 files. 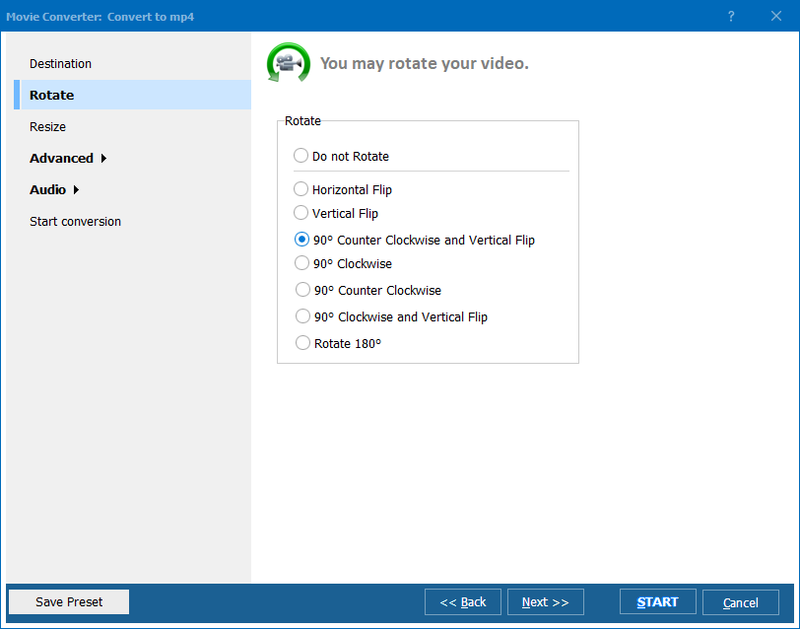 ‘Rotate’ option allows rotating and flipping video image at any direction you need. Advanced options allow to crop specific fragment of the source video file and convert it separately. And ‘Audio’ settings give ability to change volume level, samplerate and bitrate, as well as channels (stereo/mono). These settings are perfectly enough to get MPEG4 files ideally suitable for any device or virtual player.